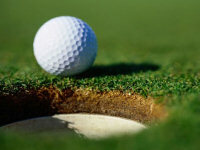 Cool 101.3 is proud to present an informative, entertaining and locally produced radio golf program for visitors and locals alike. 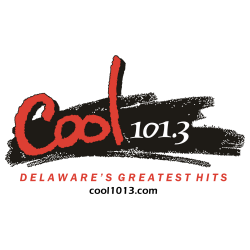 Cool 101.3’s Golf Guide airs three times per day Friday – Monday between 6am and 7pm on Cool 101.3 and provides informative golf tips from local golf pros as well as an overview of some of the most interesting golf courses on Delmarva. Tune in each week, and you’re sure to lower your score, hit longer drives, and learn how to correct that slice! 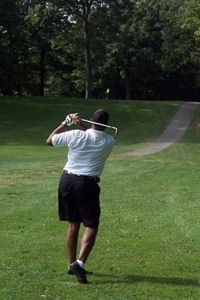 The Cool 101.3 Golf Guide will make sure you hit ‘em straight and keep it in the short grass!